Several NGOs including Sea Legacy, People’s Action Oil-Free Lofoten, Friends of the Earth Norway and the youth wing of the Labour Party have launched the petition urging the country’s main Labour Party to establish permanent protection to stop oil development surrounding the islands. From April 4th-7th, the Labour Party of Norway is meeting for their Annual General Meeting. Now the coalition of NGOs is trying to convince the Labour Party to make #OilFreeLofoten a core component of their party platform and to introduce legislation to protect the Lofoten region permanently as it is one of the richest marine habitats in the world. To this end, the petition will be given to the leader of Labour in Norway Jonas Gahr Støre, next Saturday. Støre has been coming under increasing pressure. The campaign to push Norway to become a leader in fossil fuel disinvestment, as well as make the Lofoten region of Norway oil-free, has been gaining momentum for some time. The following month, in September 2017, over 220 organisations from 55 countries used the name of the islands to call for a managed decline of the global fossil fuel sector, in line with the Paris climate goals. In particular it outined how leadership must come from countries such as Norway that “are high-income, have benefitted from fossil fuel extraction, and that are historically responsible for significant emissions.” The declaration is here www.LofotenDeclaration.org. At the beginning of 2018, as the pressure grew, the islands were spared from oil development until at least 20121. The Norwegian Prime Minister, Erna Solberg, announced that the seas off Lofoten, along with neighbouring islands of Vesterålen and Senja, will not be opened for oil exploration during the current parliament, which lasts until 2021. But now the pressure is on to stop oil development permanently around the islands, much to the dismay of the oil industry. Meanwhile the pressure on Norway to make the Lofoten Islands permanently oil free will only grow. 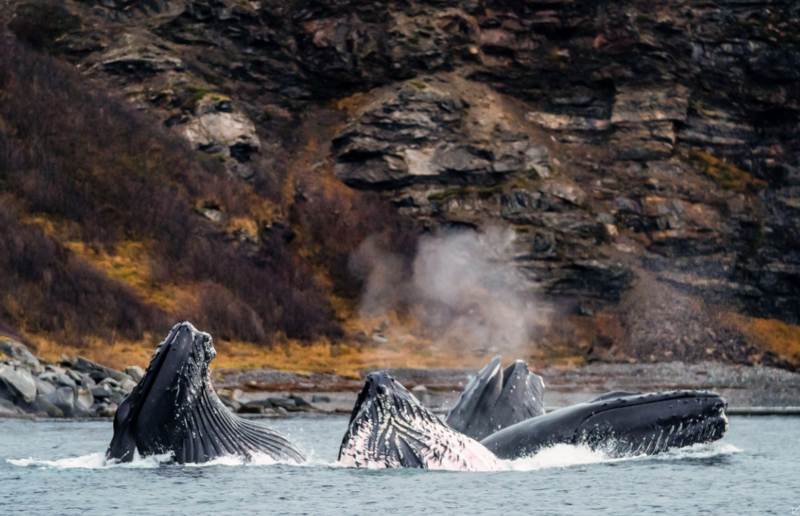 Please keep Lofoten free of oil drilling.